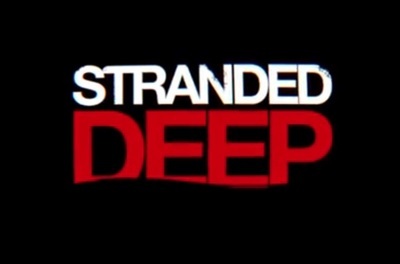 Stranded Deep is a survival game developed and published by Beam Team Games for Windows and Macintosh computers. Get the latest and greatest trailers in your inbox by with our newsletter! What is the weirdest food combination you’ve ever eaten?